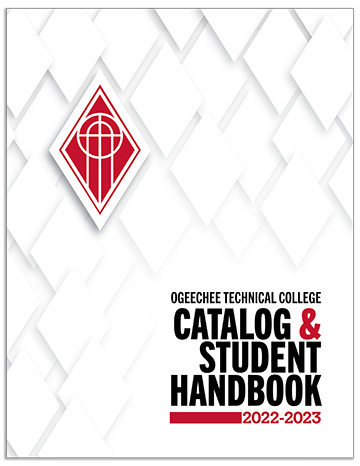 Shane Todd has been teaching at Ogeechee Technical College since 2005. Prior to coming to OTC he worked in commercial refrigeration, residential electrical and plumbing, and for 15 years as an installation and service technician at a local HVAC shop. He is 1987 graduate of Savannah Tech with a diploma in Air Conditioning. He holds a Universal EPA Section 608 certification, is NATE certified in Heat Pumps and has a Georgia Non Restricted Air Conditioning license. Provide quality air conditioning technology education in an atmosphere that fosters interest and enthusiasm in learning. 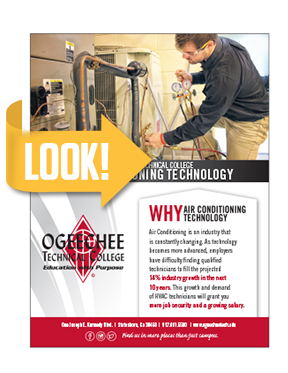 Prepare graduates to function as safe and competent practitioners in the air conditioning technology field.